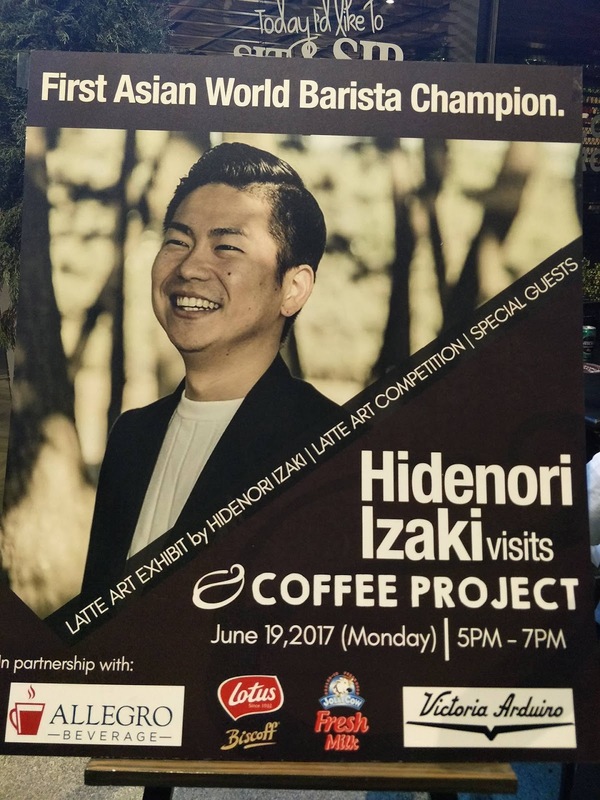 Hidenori also founded the Samurai Coffee Experience, a global coffee consulting company wherein he travels almost the whole year all across the globe to educate people about coffee, do consultancy work (coffee related, of course), professional barista training, coffee roasting and product development. And he is also the technical consultant for an espresso machinery company. He literally grew up in a coffeeshop and began his journey as a barista when he was 16 years old when he worked for his father’s coffee company. “I quit high school because I had a strong confidence that I could do anything I wanted and I did not need to go through formal education, but I found the obstacles difficult. The reason why I started working as a barista is not only because it’s my last option, but also (being a) barista sounds very cool to me and I felt I can date so many ladies. Yeah, you know a teenager is always like that,” he added jokingly. 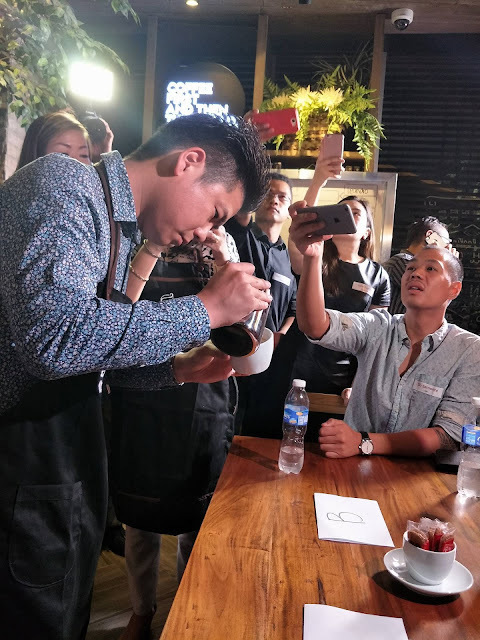 He began competing in the Japan Barista Championship a year after working as a barista in his father’s coffeeshop and from there, he became so fascinated with barista competitions. He also continued his studies after he realized the importance of education in a person’s life and then eventually went to England to further continue his studies. 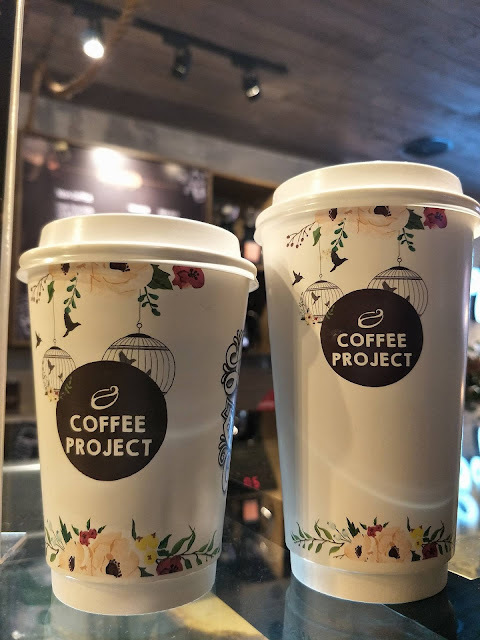 He eventually focused on being a barista after acquiring good communication skills in England since he met a lot of people from different culture there. 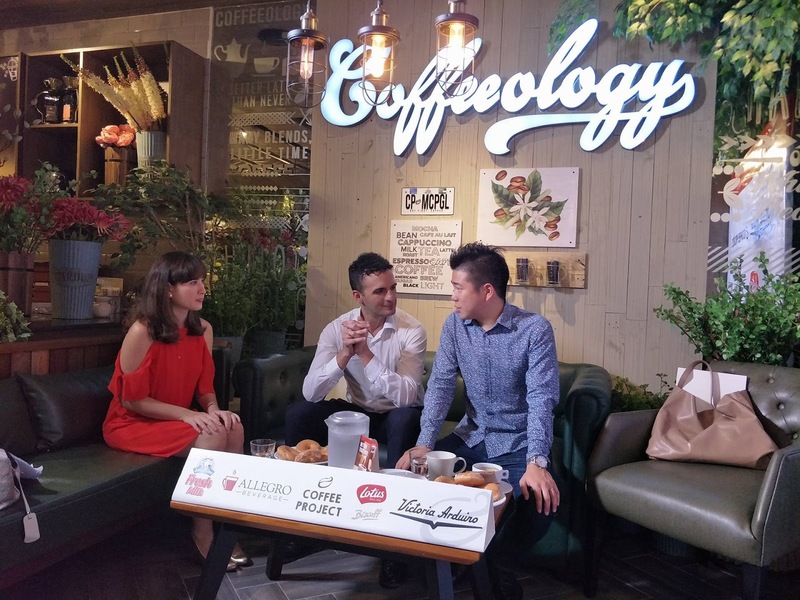 He competed in the World Barista Championship for two years before he earned the title of 2014 World Barista Champion. This opened many doors for him. “Hidenori opened the doors for many aspiring Asian baristas who compete in the global competitions. 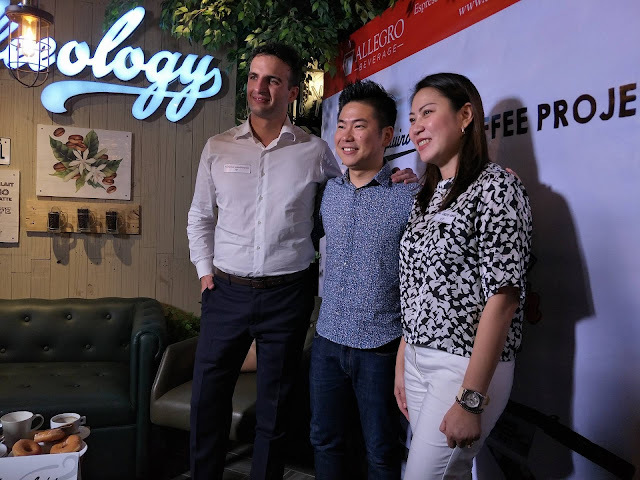 And that includes our very own Silverster Samonte who will compete later this year in Korea,” said Allegro Beverage Corporation president, Leo de Leon. Allegro is the preferred end-to-end coffee solutions provider in restaurants, hotel chains, and third wave coffee shops in the country. It is the exclusive distributor of world class espresso machines like the Victoria Arduino which is used during the World Barista Championships. The Latte Art Throwdown aims to showcase the barista skills and passion of a true champion, and educate the public about serving specialty coffee. “Coffee is the nectar of the gods, the life blood of offices and a tonic drink for productivity,” added de Leon.